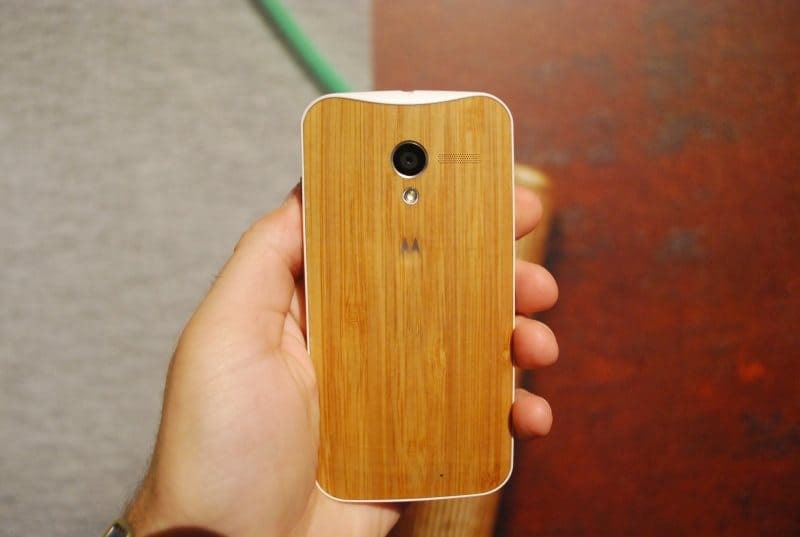 Moto X has got its own place in the smartphone market, because of its distinct and unique features. Just like two sides of a coin, in relation with its great features like “Touchless control”, “Active display”, “Moto Assist”, and few other great features, i heard of some bugs and common issues been reported for Moto X. I collected few of the procedures “How to Fix common issues in MotoX”, from various article sources and edited this post. 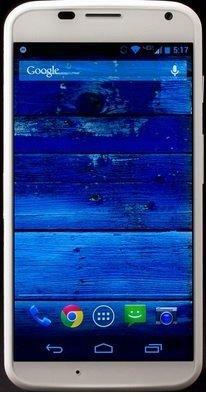 Before following the process for fixing various common issues in Moto X, lets have a quick review on Moto X, Read more here. I had seen, a lot of people reporting the overheating problem in Moto X. It can become more uncomfortable to handle the smartphone and even the screen becomes hot to touch. The basic triggers for the Overheating problem in Moto X is you’d had the screen on continuously for a long time, because you’ve been charging the phone, or because you’ve been playing a graphically intensive game, then there are a few things to try. If you have a case on the Moto X then remove it. Casing can increase and maintain the overheating problem. Try switching on Airplane mode in Moto X. Because in some cases, due to unavailability of network, phone starts searching for available networks continuosly making the phone to overheat. Try switching off or toggling to Airplane mode. It could be an app causing the problem. Take a look in Settings > Battery to see if anything is eating a suspiciously high amount of power. You can check if a third-party app is responsible by trying Safe Mode. Press the power key and then touch and hold on Power off until it reboots. Now you should get a window titled Reboot to safe mode and you can tap OK. You’ll know it worked because it will say safe mode in the bottom left corner. If it runs fine without overheating then one of the apps you installed is probably responsible. The fast method to get rid is to factory reset and then selectively re-install. Alternatively you can uninstall apps one by one until you find the culprit. You could also try a factory reset via Settings > Backup & reset > Factory Data Reset > Reset Phone. Make sure that you back up anything precious first. When it’s done, don’t install anything or log in to any accounts, just use the phone for a while and see if the overheating problem is gone, this will confirm whether it’s a hardware issue or not. If none of the above worked then it’s time to get a replacement Moto X. Contact your carrier or retailer, explain the fault, tell them what you tried, and organize a replacement.